Many photographers have a go at photographing small things, and after a few attempts give up, disappointed by the results. Well, with a bit of care in choosing the right equipment and understanding how being close up to things changes how you approach photos, then macro photography can be great fun. 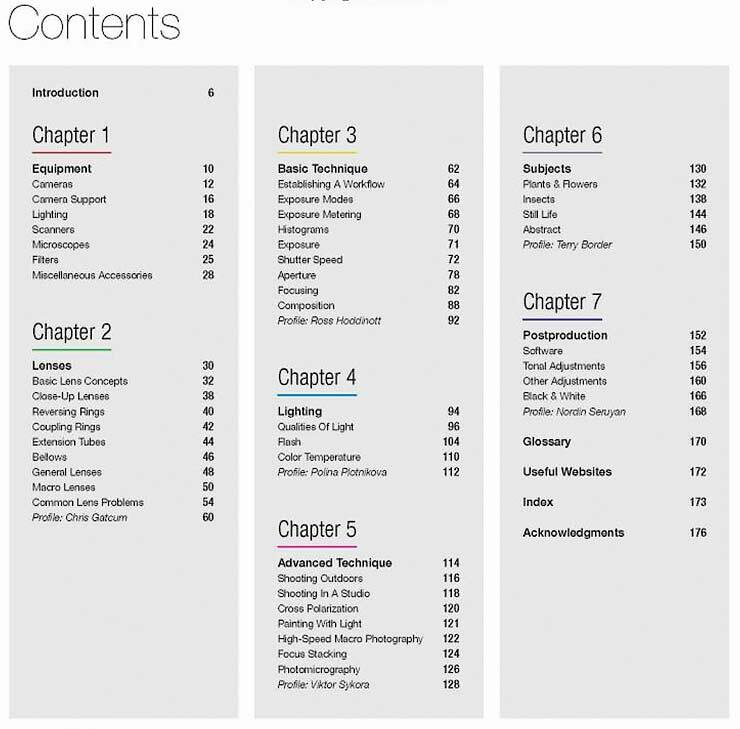 A book with lots of images and the info about how they were done. Macro and close up photography can be a challenging and rewarding area of photography to explore. It’s also potentially a quite technical one, which means that people are easily put off thinking it needs really expensive kit to get good results. In fact the biggest challenges for macro photography from my own POV tend to be creative and compositional ones. However, visit any macro photography forum on the web and perhaps you’ll feel that rather too many images concentrate on technique rather than making an interesting image? Much like other areas of photography, it can help to see past the techy side and think more about what you want to show. 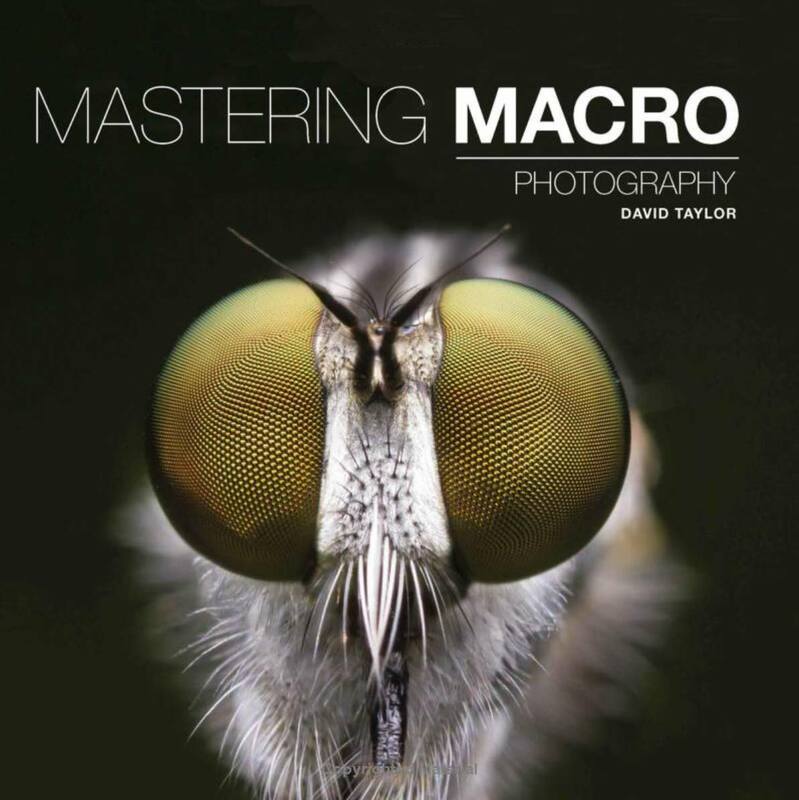 Fortunately, David Taylor’s book (part of the ‘Mastering’ series) has a vast array of image subjects and styles that cover almost any area you might be interested in. The book has good, clear, and well reproduced images. These illustrate the diverse subjects very well, and in particular some of the quite subtle effects of different lighting and settings that can make or break an image. It’s nice to see such a wide range of equipment covered, including many of those little bits and pieces you end up with for posing and setting up subjects (p28). My own collection of needles/wire/card/blu-tak sitting in the drawer near where I do my macro work definitely comes into the category of ‘Miscellaneous accessories’. The book includes short sections devoted to other photographer’s work in the area, which helps expand the subject range nicely, as well as showing that an interest in macro need not be confined to the techy photographers. I do keep coming back to the creative side though – you can have all the kit you need but composition and lighting need to be right – there’s an interesting chapter (6) covering subjects, to which personally I’d add technical/electrical/mechanical items, but it’s nonetheless good for inspiration. This section did seem a bit of an afterthought, perhaps more B&W examples throughout the book would have been better? Overall though, this is a great introduction to photographing smaller parts of the world. Oh, and taking the time to study small objects in order to get good macro shots is one of those skills that will benefit many other areas of your photography too.